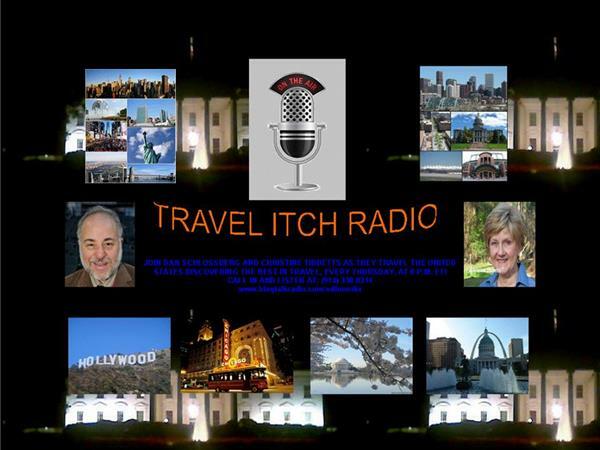 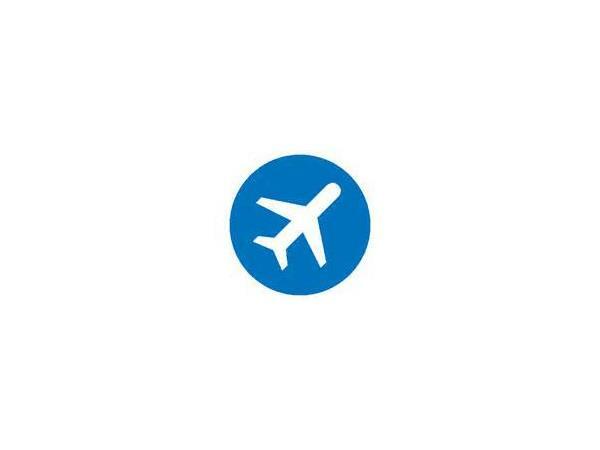 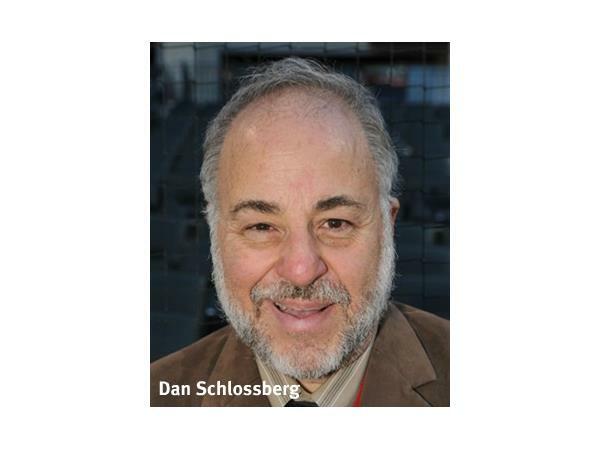 TRAVEL ITCH RADIO - DESTINATION: LOSING INFLIGHT LUGGAGE! 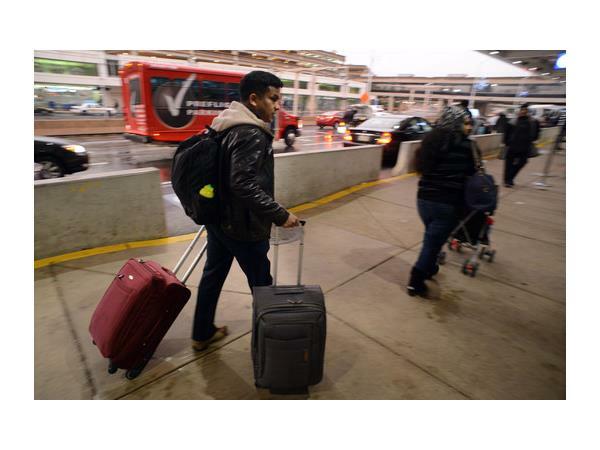 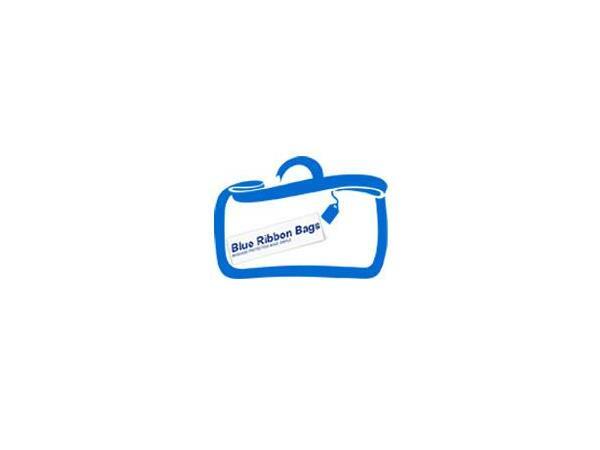 Worried about losing inflight luggage? 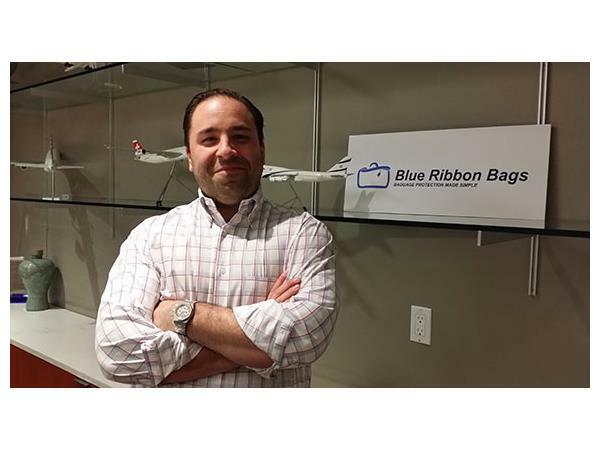 On Travel Itch Radio this Thursday, Gabriel Menkin, CEO of Blue Ribbon Bags, explains how his company gives travelers peace of mind when checking luggage with an airline. 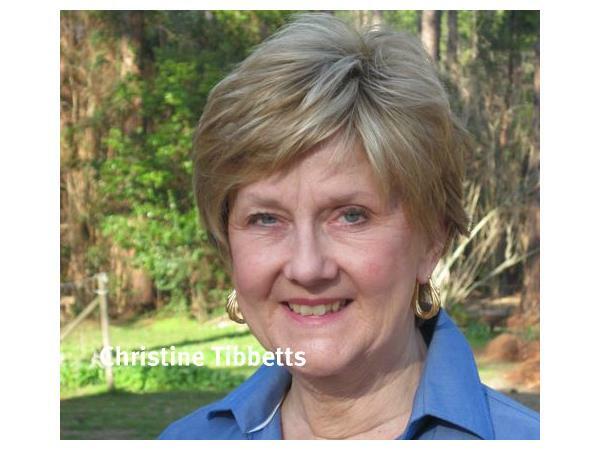 Listen live at 8p EST on iTunes or BlogTalkRadio.com.